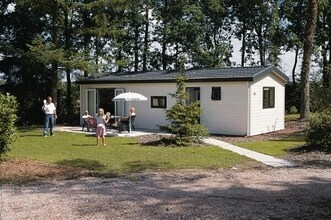 Jade belongs to the holiday homes t Centrum. 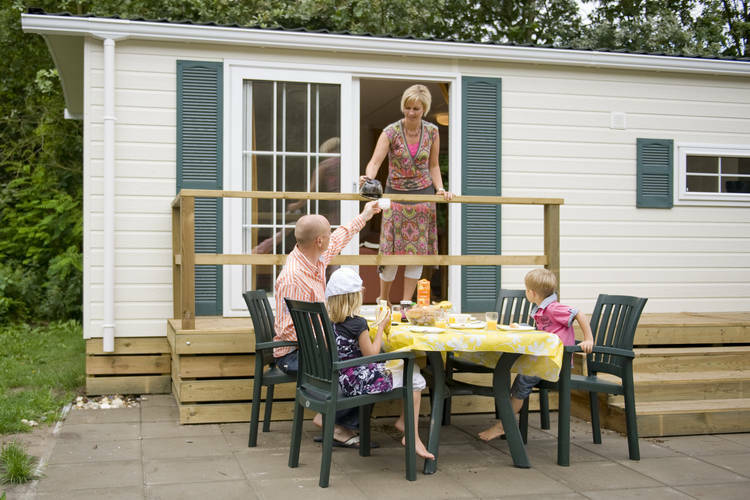 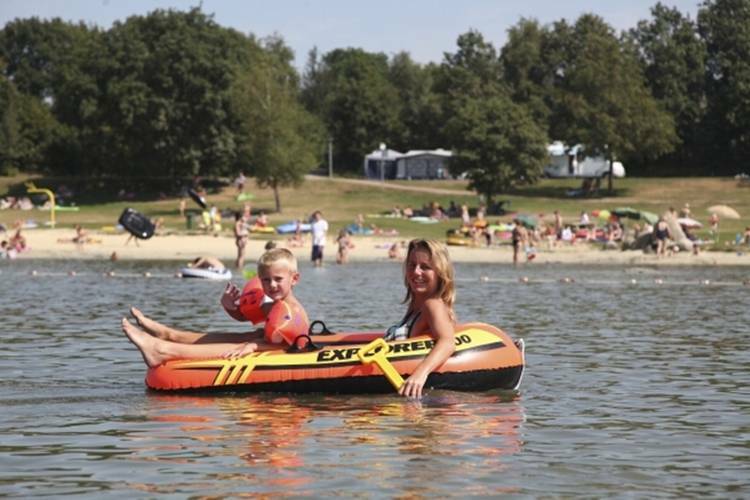 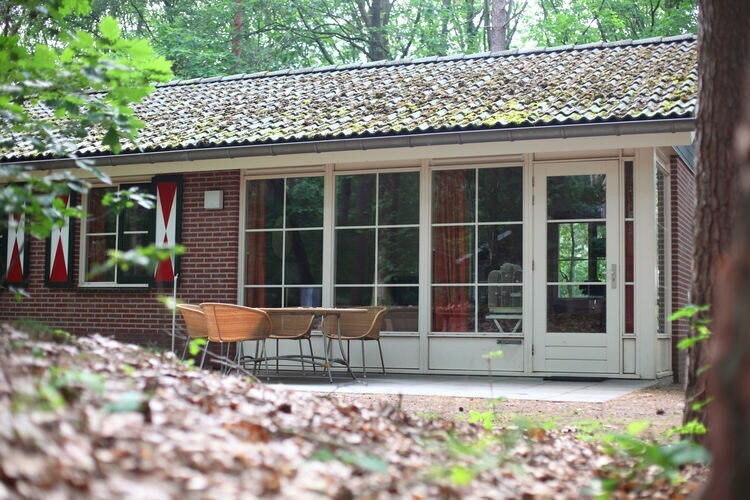 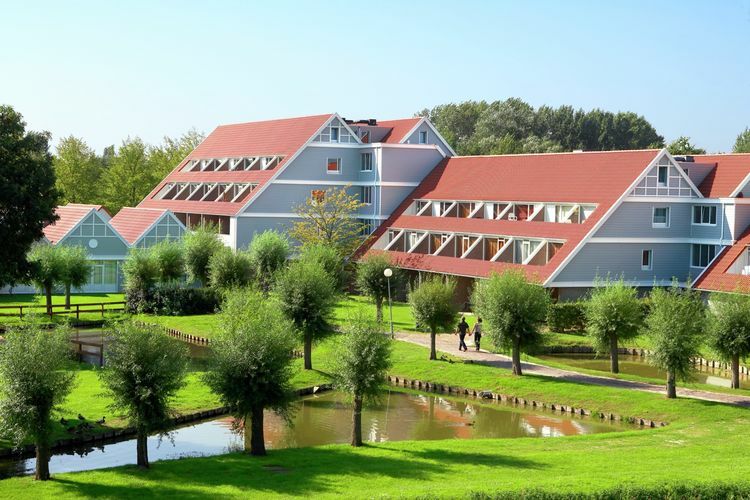 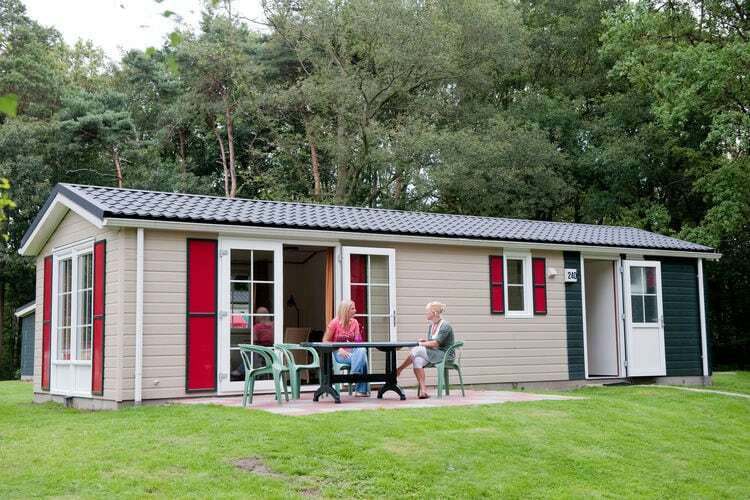 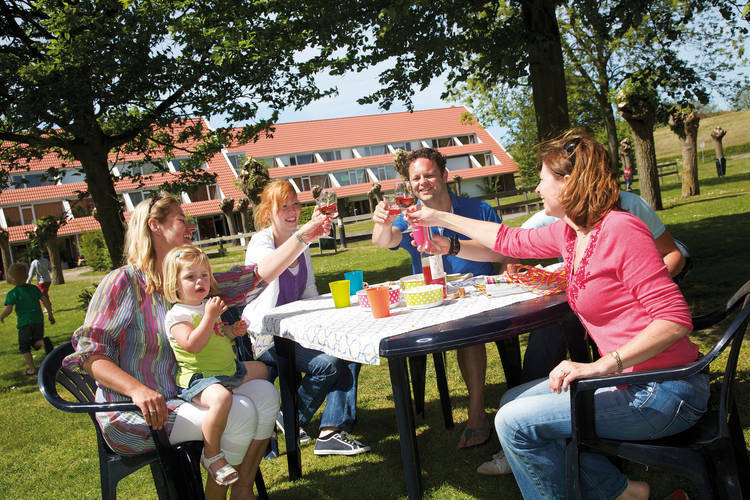 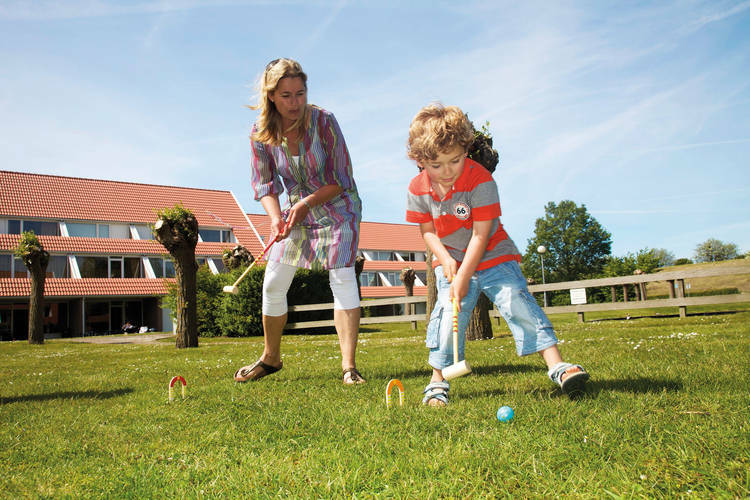 Parel KVW belongs to the holiday homes t Centrum. 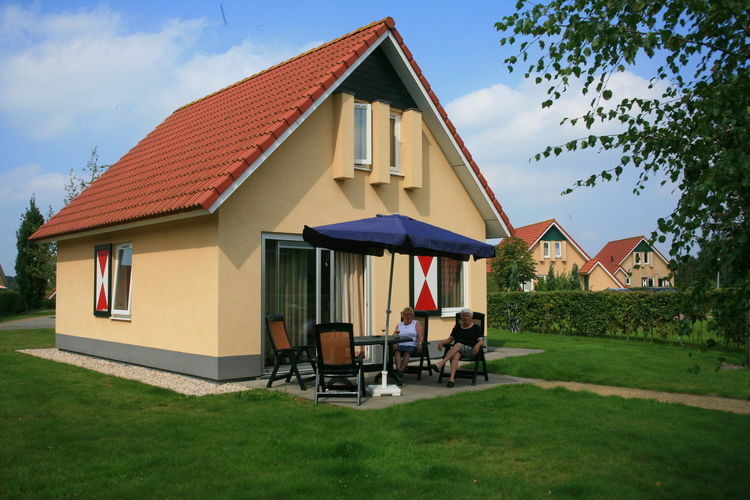 Comfortably furnished detached chalet located on the water in a beautiful park with many facilities including an adventure beach. 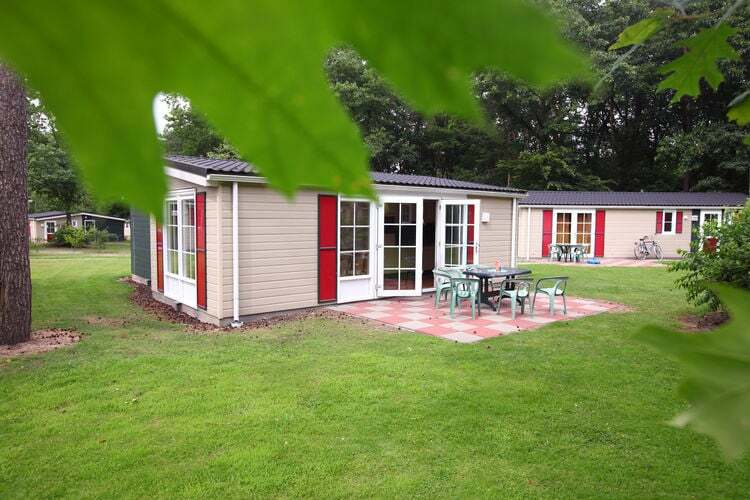 Comfortably furnished detached chalet in a beautiful park with many facilities including a covered swimming pool with slide. 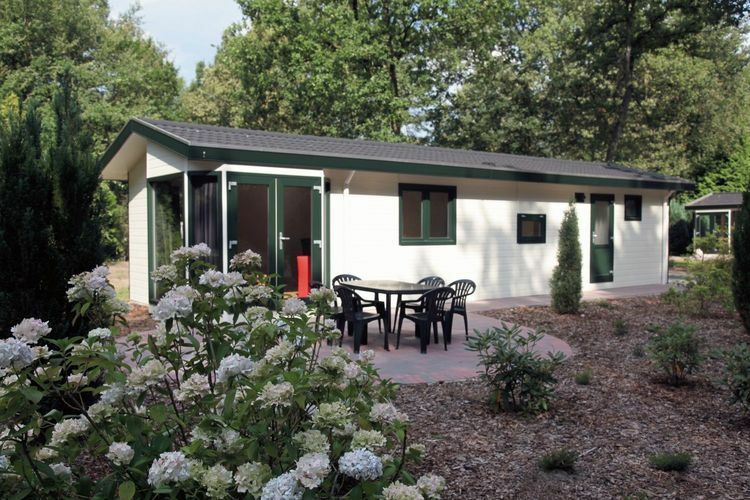 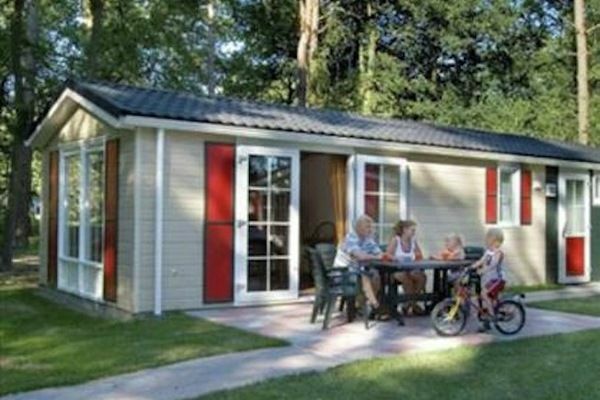 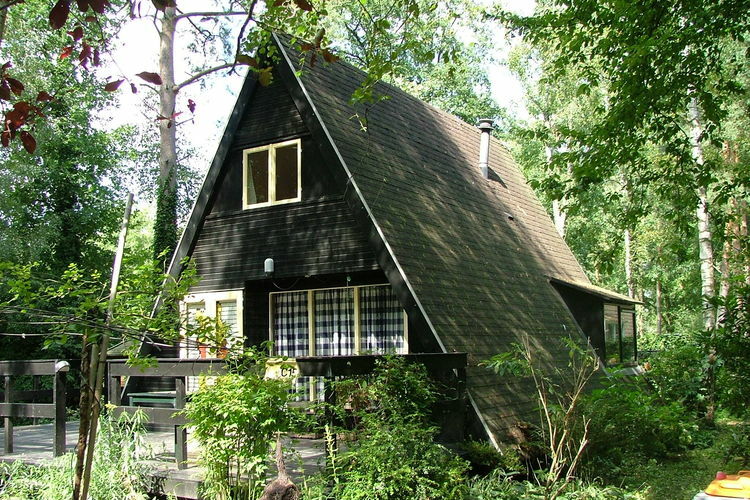 Attractive, single level chalet in a wooded holiday park with various facilities. 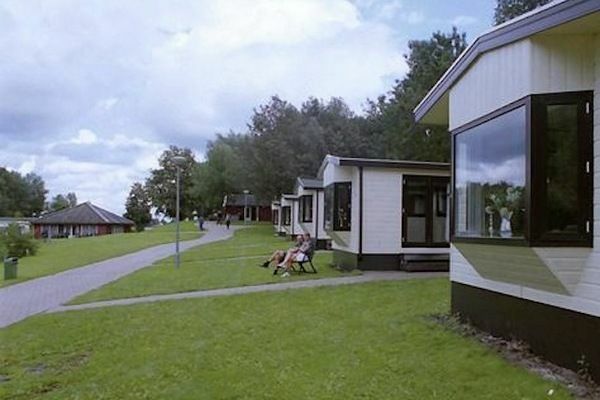 The park is surrounded by countryside. 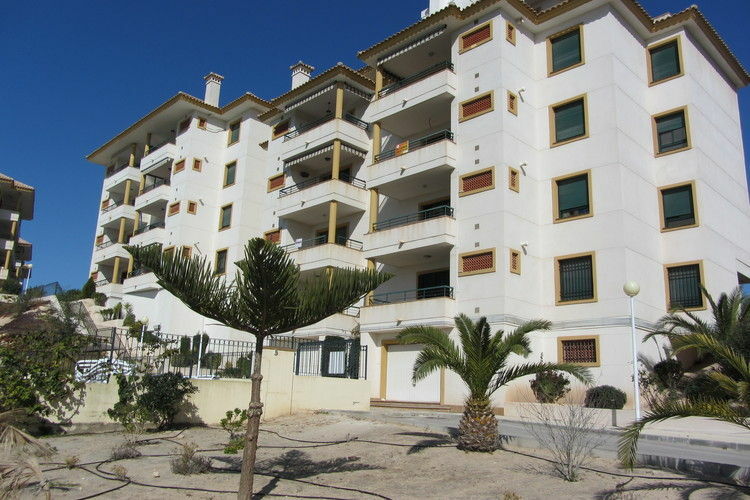 A luxury penthouse with good views of the sea and the nearby golf courses.